Our effort to get the Central Subway extended to North Beach and Fisherman’s Wharf is making progress. The MTA is finally starting up the alternatives analysis and community participation phase of the project. In this phase, the MTA will meet with representatives of neighborhood organizations in the service area of the proposed extension to discuss with them the proposed subway extension and ideas that they may have. 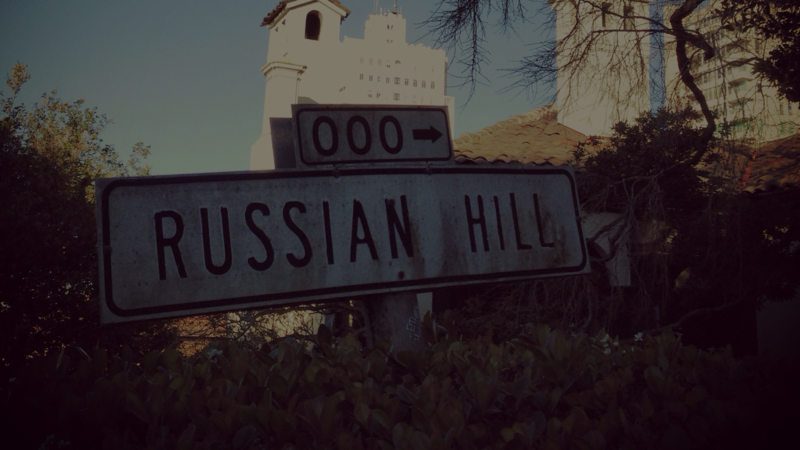 Russian Hill Neighbors is working with the MTA to schedule such a meeting in the near future. If you are interested in participating in one of the sessions, please contact Stephen Taber, RHN’s traffic and transportation chair, at Stephen@sstaber.com, or (415) 990-8104. The MTA’s description of the proposed extension and the process it is following can be found by clicking here. On the political font, our new Mayor, London Breed, in one of her campaign statements said, “I will get the Central Subway extended to Fisherman’s Wharf, and, as Scott Wiener says, make sure we are always digging a new subway.” We look forward to working with Mayor Breed to make this vision a reality.